The Honda Shop in Midland is excited to announce the FREE 2019 Honda CRF450L Ride Day Details for all our customers and fans! 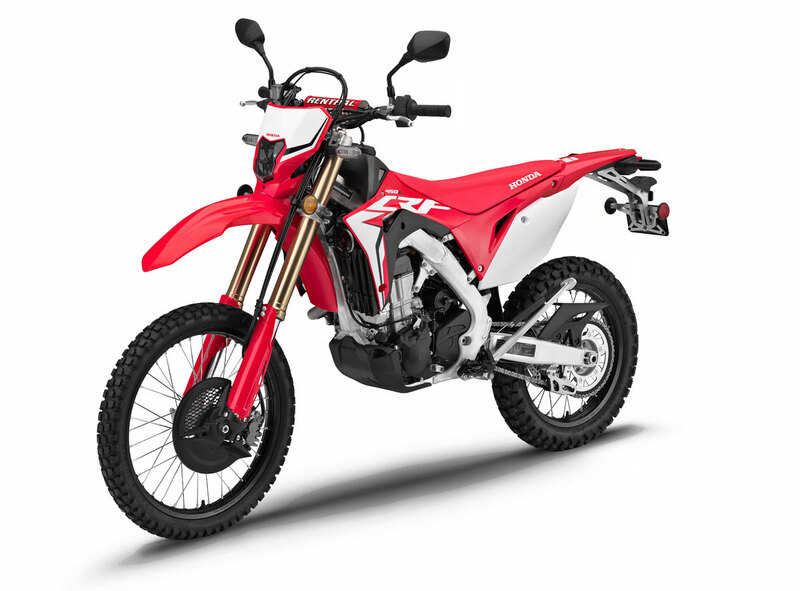 Honda Australia has been itching to get back into the dual-sport market and the all new 2019 Honda CRF450L is the perfect way to arrive with a bang. The Honda CRF450L Ride Day is the perfect opportunity to come and try it for yourself! Make sure you book today as places are strictly limited! What: Come along and get hands-on experience of just what the new CRF450L can do! Our minimum safety requirements for all visitors to West Moto Park is the wearing of an Australian standard helmet and enclosed shoes. 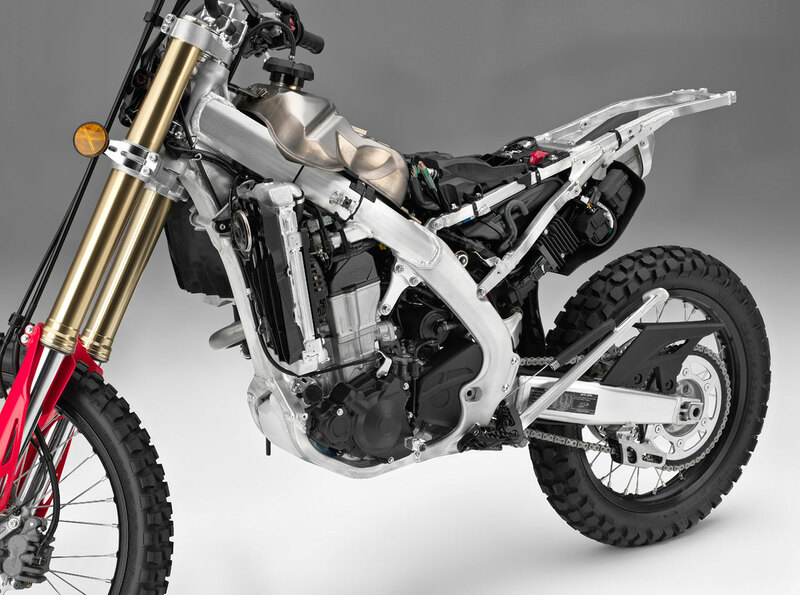 Honda has also focused strongly on piston wear, transmission life, lighting durability and more to make the 450L a true dual-sport bike with an estimated 32,000kms before major engine work. West Moto Park is located in the Wheatbelt town of Wyalkatchem, 2 hours drive north-east of Perth, Western Australia, the perfect distance for your next getaway with family and friends.